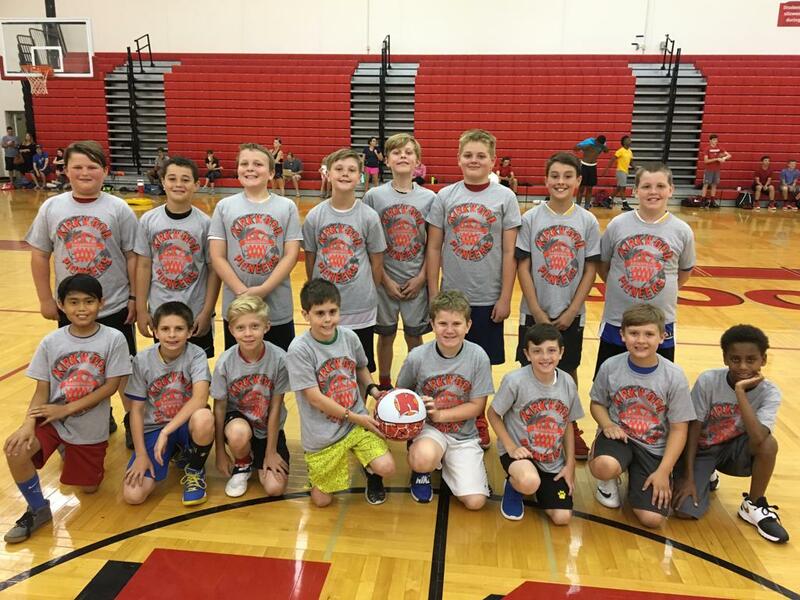 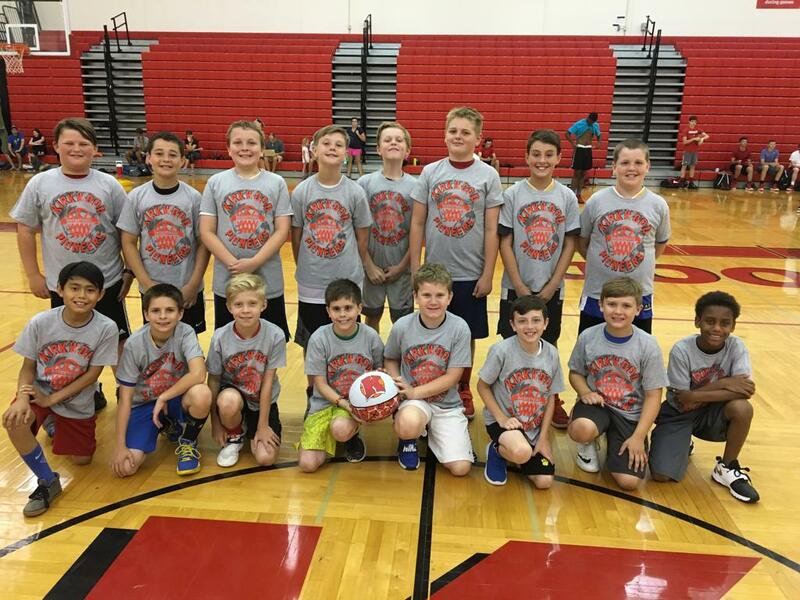 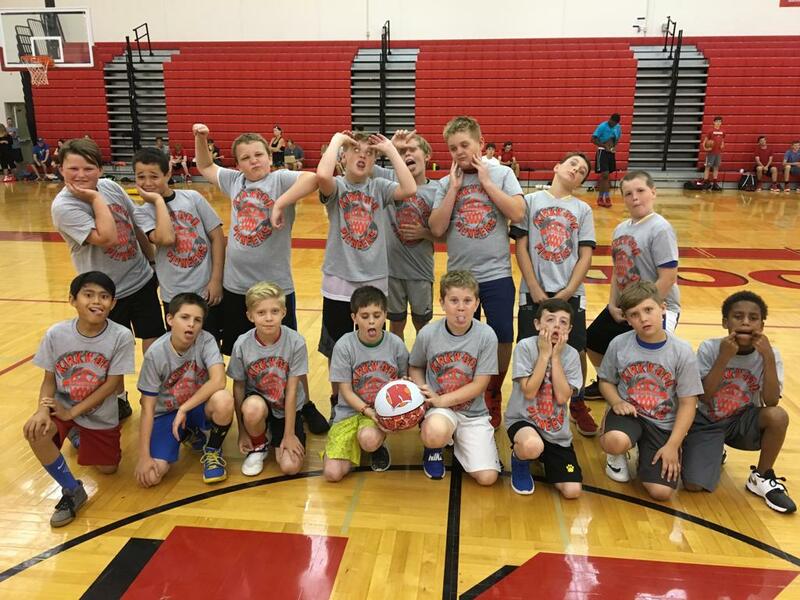 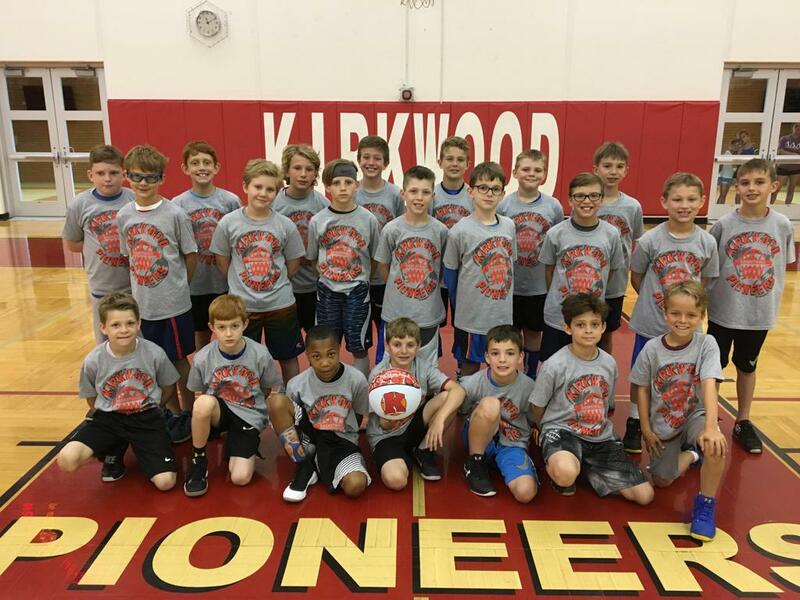 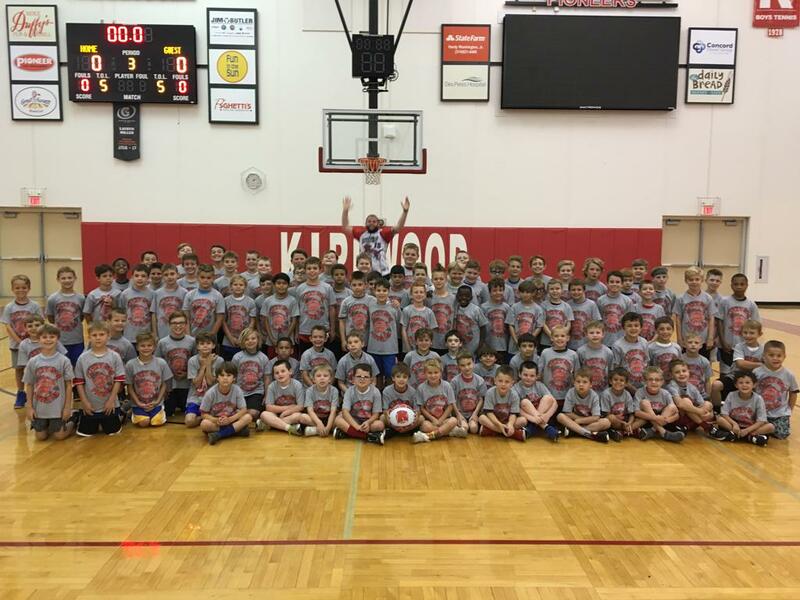 Sign up for Kirkwood Summer Basketball Camp today! 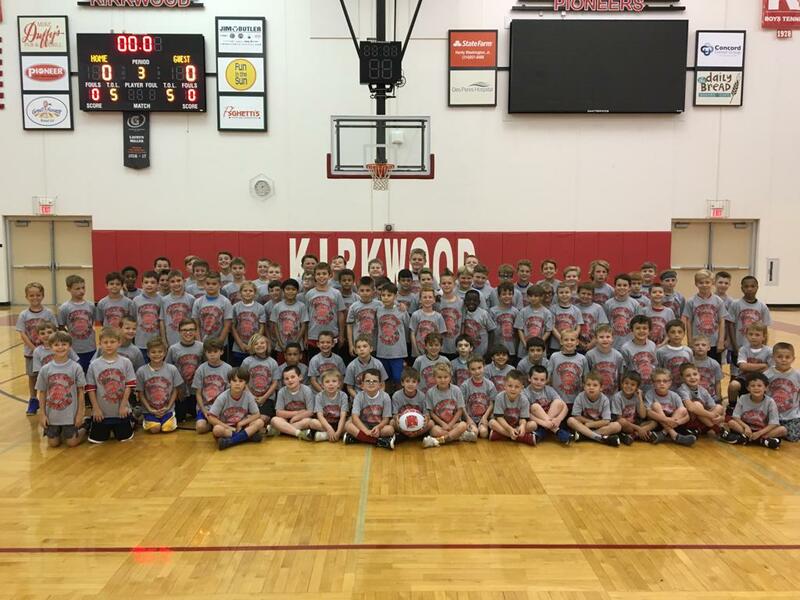 Another great group at the 2018 Kirkwood Basketball Camp! 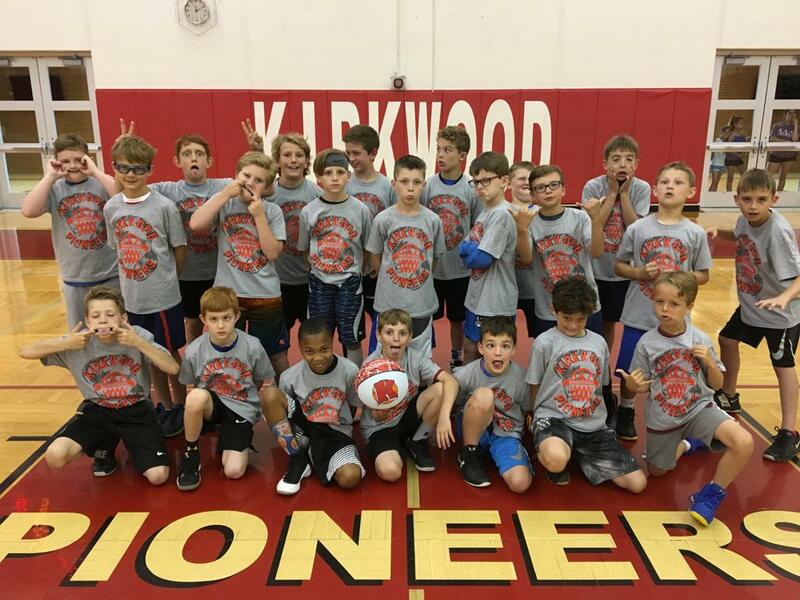 Let STLyardcards.com help you celebrate the special birthday, anniversary, event in your life. 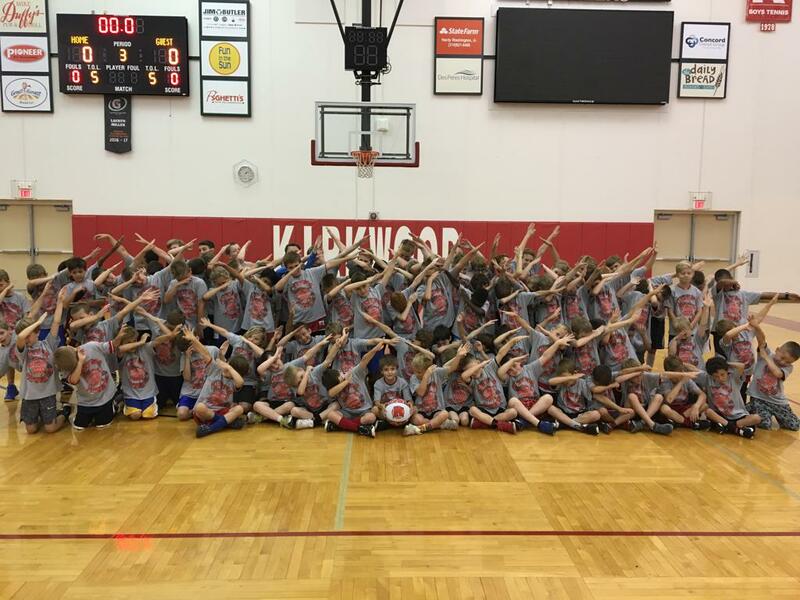 Perfect for every occasion! 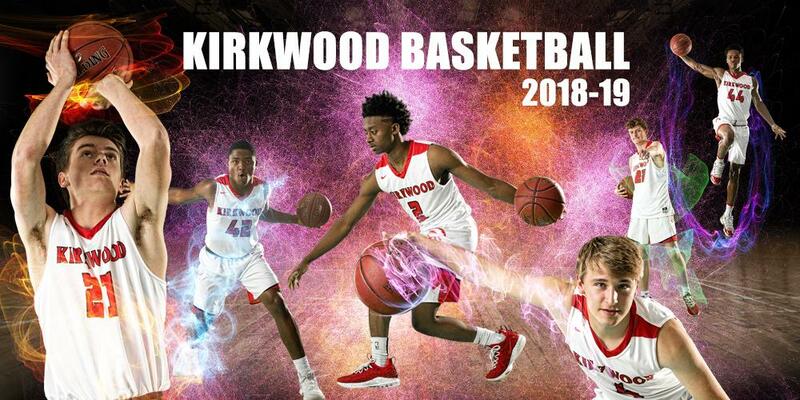 Visit the official Kirkwood Pioneer athletic site. 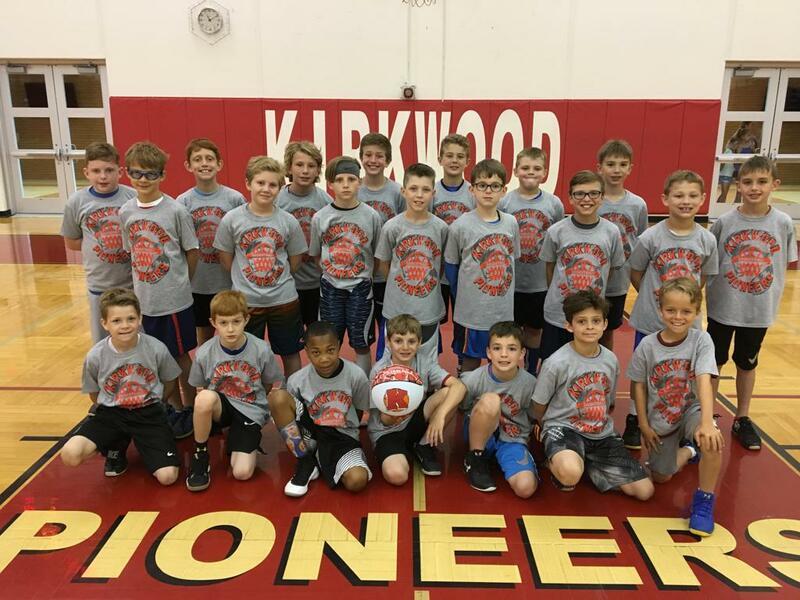 Official Feeder Program of the Pioneers.